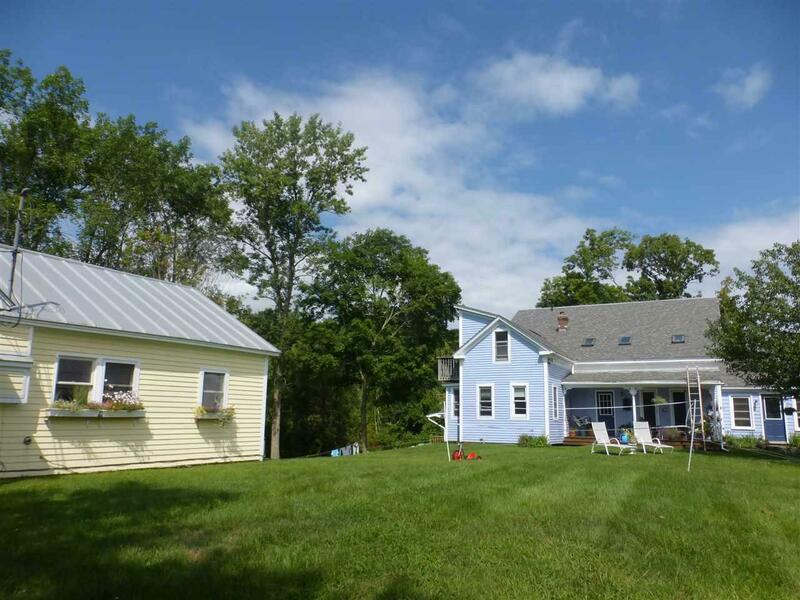 Unique Middlebury opportunity to have income from one or both houses on the 1A parcel in the country with Green Mountain views. 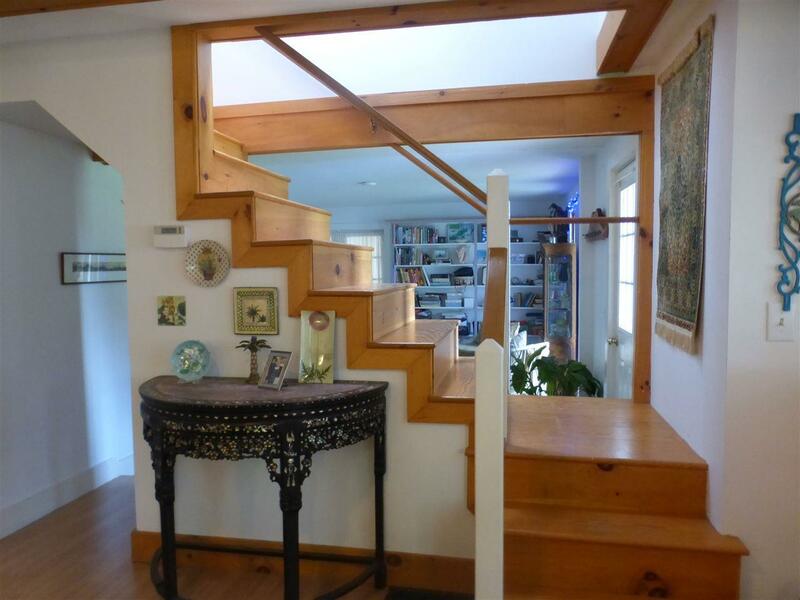 Very versatile the contemporary farmhouse features a 1 BR in law suite which can be just that or used as an Air BNB. It has rented for $850/mo. or between $50-$89 per night. The one level ranch house has 1 bedroom, 1 bath & rents for $1,025/mo. Current tenant is month to month. 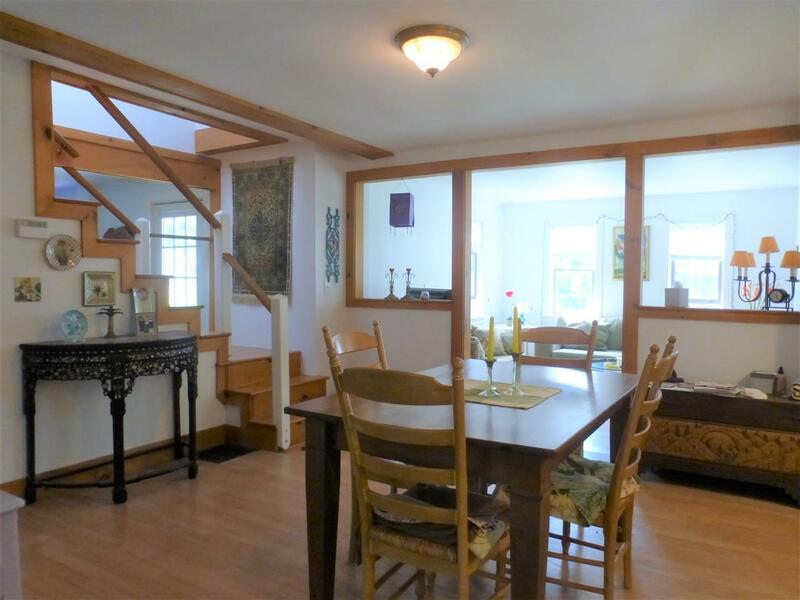 The fun & eclectic farmhouse has interesting angles, skylights, windows & rooms, with 2 bedrooms & 2 baths. 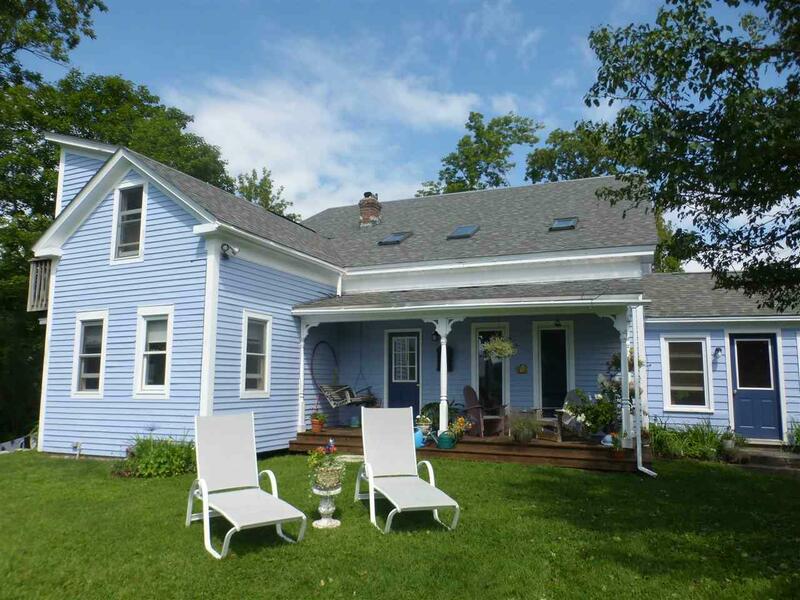 It also has 2 decks & south facing porch great for enjoying the 1 A yard. Plenty of room for gardening. Attached workshop on the south end of ranch.